Planning legislation with regard to barn conversions was relaxed with additional permitted development rights were published on 6th April. Permitted development rights are a grant of planning permission to allow certain building works and changes of use to be carried out without having to make a planning application. New application forms were published on the Planning Portal, which on the face of them are notification to the Planning Authority that the applicant intends to carry out a conversion of an established agricultural building into a dwelling, the Local Planning Authority will consider impacts of the proposed change . 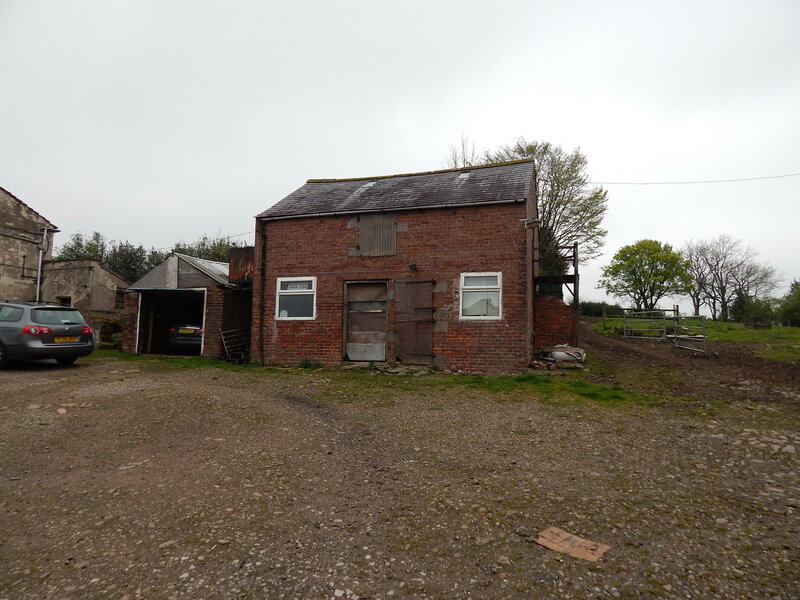 The new permitted development rights allow change of use and some associated physical works from buildings used for agricultural purposes to residential use. The building must has been built and in use prior to 20th March 2013, up to 3 dwellings are allowed under permitted development that have a cumulative floor space of up to 450sq mtrs. Before everyone rushes to convert their redundant barns, the new right does not apply to National Parks, which will include Peak District National Park, areas of outstanding natural beauty, listed building, and sites of special scientific interest.